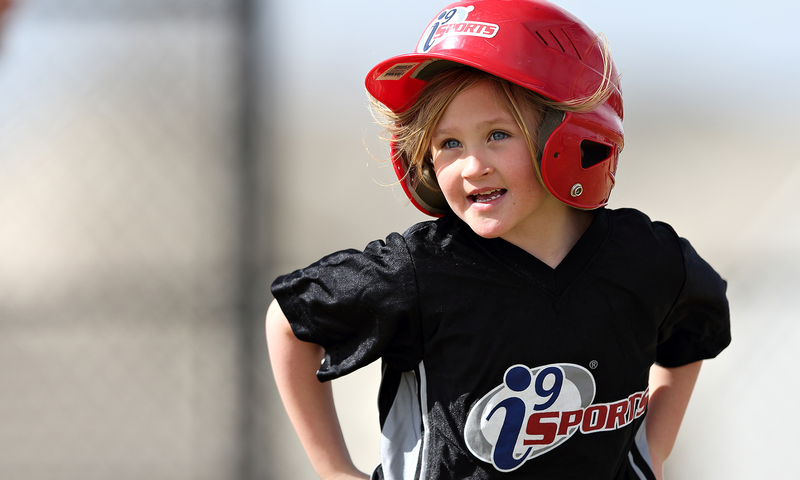 i9 Sports® is the nation’s first and largest youth sports league franchise business in the United States. 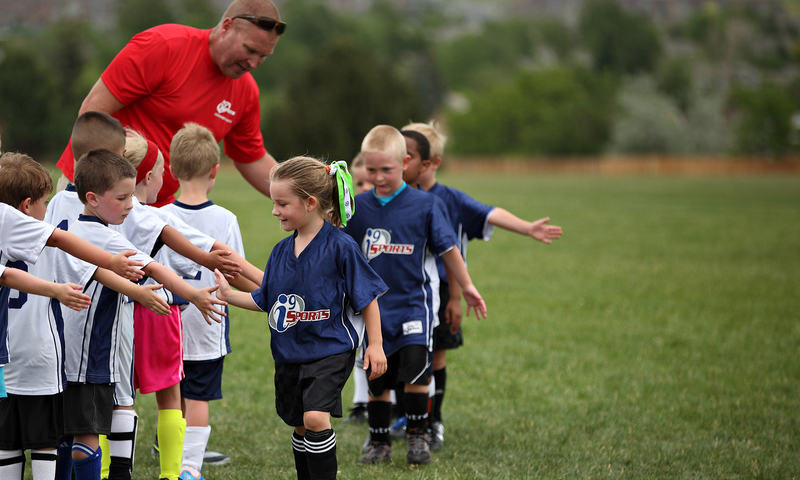 With over 1 million registrations in communities throughout the country, we offer age appropriate instruction that is fun for kids and easy for today's busy families. 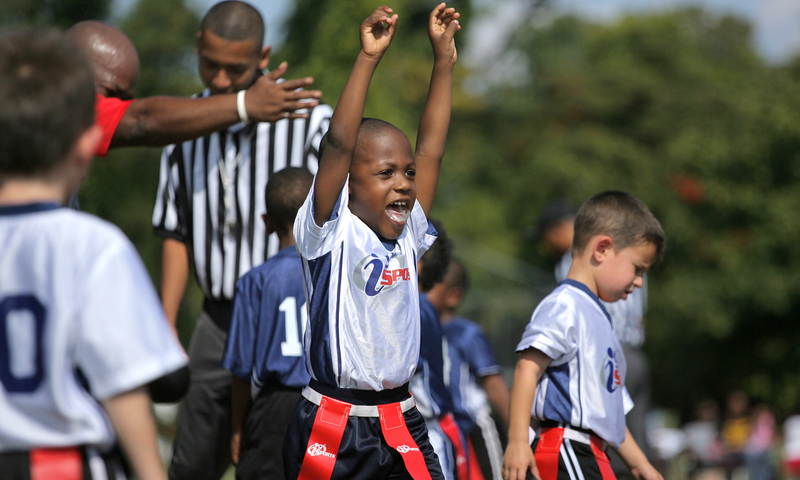 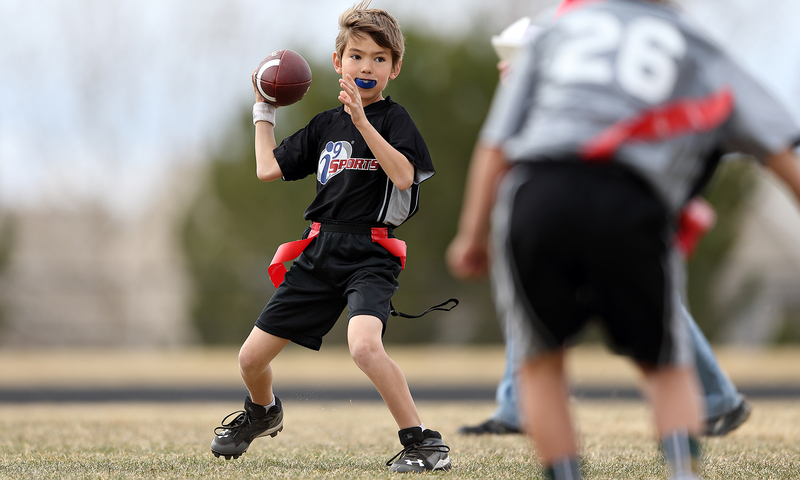 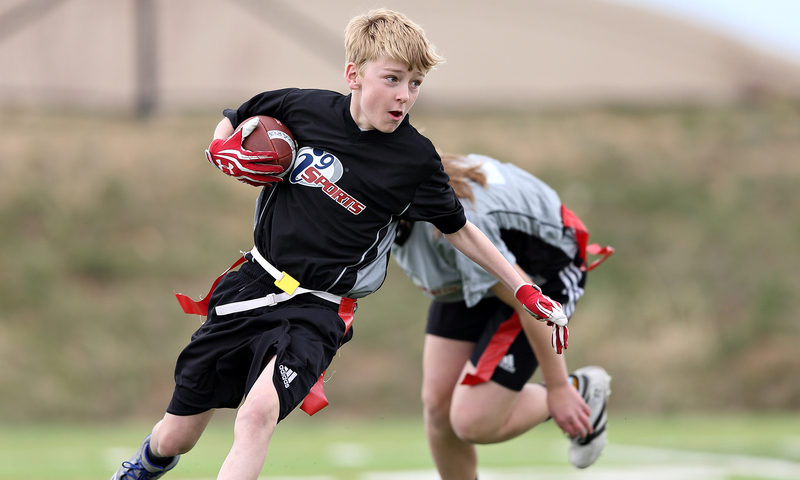 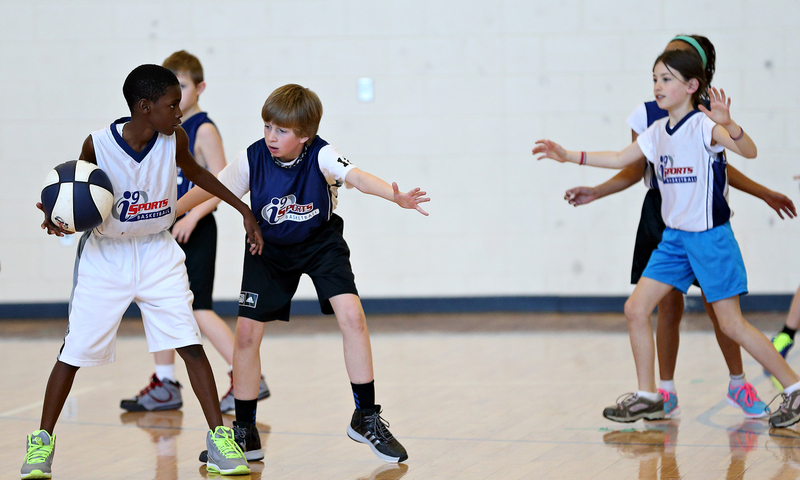 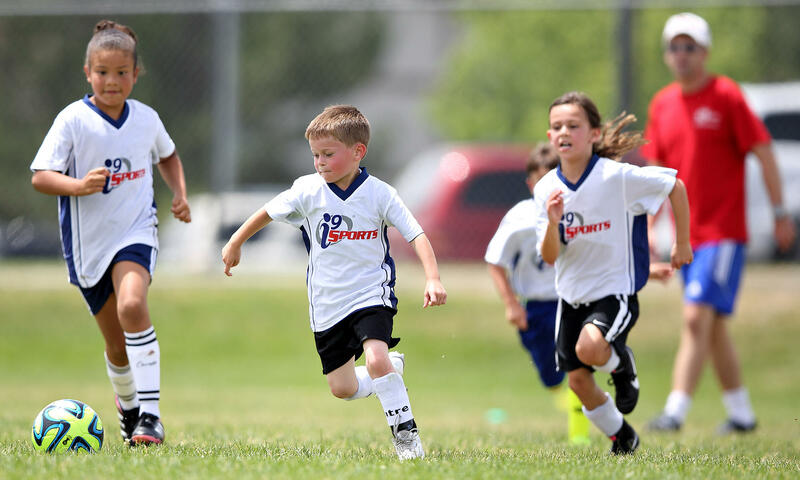 i9 Sports offers youth sports leagues, camps and clinics for boys and girls ages 3-14 in today’s most popular sports such as flag football, soccer, basketball, and baseball. 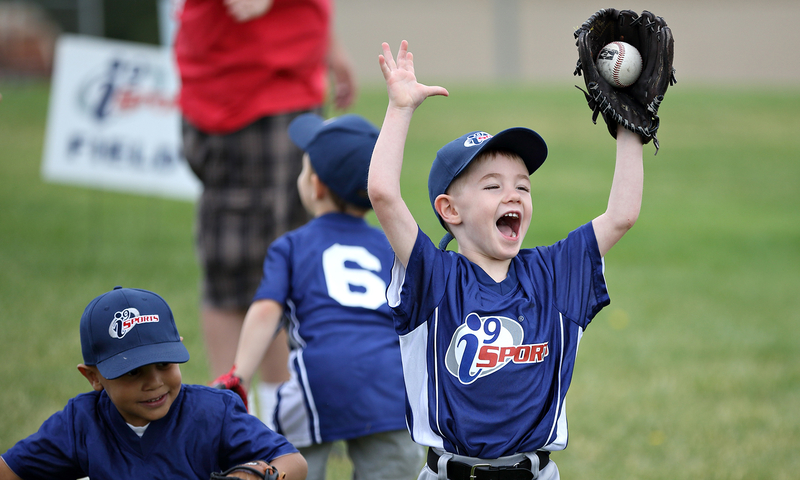 The i9 Sports North Tampa and Northern Pinellas location is currently offering programs throughout the Tampa, Carrollwood, Westchase and Palm Harbor area. 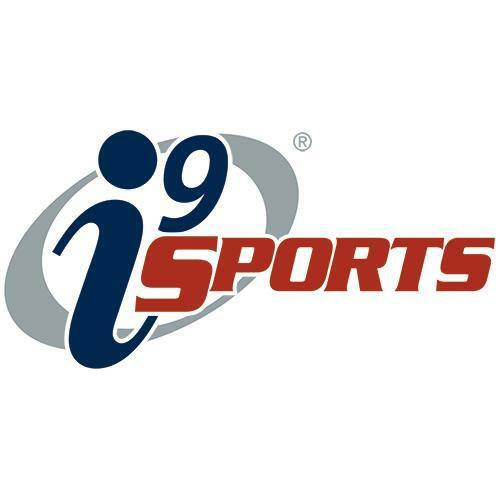 Visit i9sports.com to find a program near you.